Situated in the village of Vyhne and the Vodny Raj Vyhne Thermal Pool reachable within 2,3 km, Drevenica Vyhne offers a self-catered accommodation, a garden and a terrace. All units at Drevenica Vyhne come with a mountain view, a well-fitted kitchen or kitchenette with a dining table, a TV, a sofa bed and a private bathroom with a shower. A shared lounge is also available for all guests. The nearest restaurant can be found within 100 m and a grocery store is set 150 m away. The property offers free parking and hiking and skiing can be enjoyed in the surroundings. 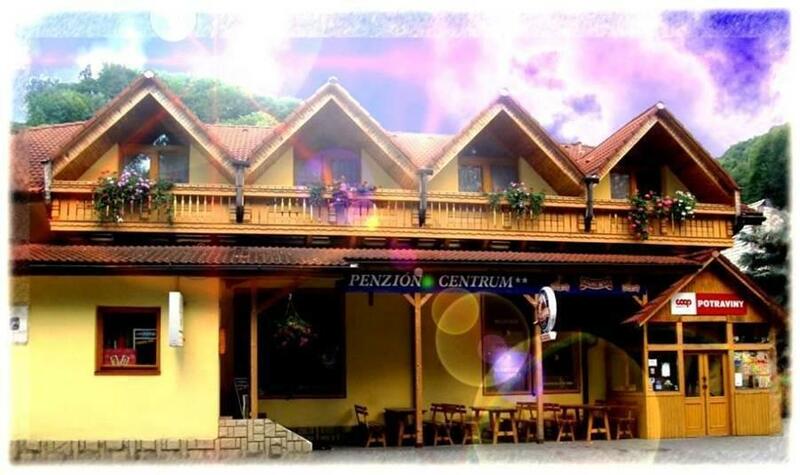 The nearest bus station is located 250 m away and the UNESCO-protected town of Banska Stiavnica reachable within 9 km. The Salamandra Ski Area is situated 15 km from the property.